This luxurious apartment ensures exceptional living conditions as well as breathtaking views of the Big Apple, Hudson River and Central Park. 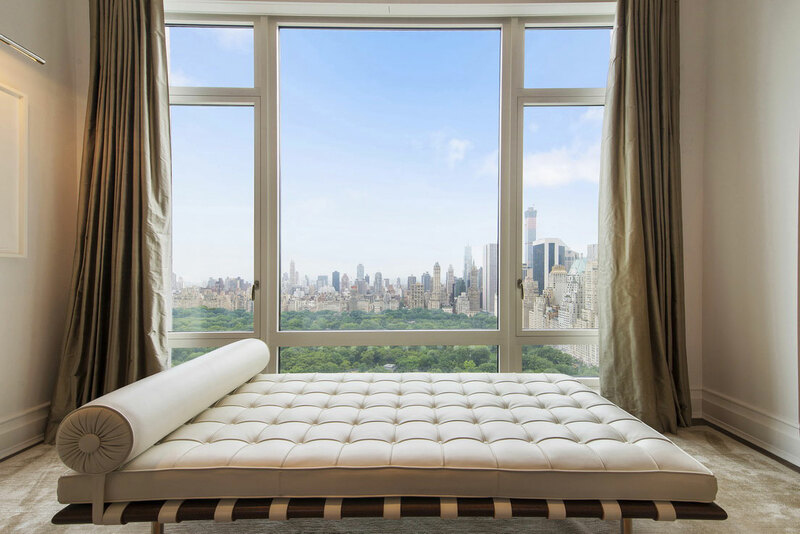 Spacious, tastefully decorated and aptly furnished, this place flaunts 2,761 square feet of space and is a part of the Fifteen Central Park West building sketched out by Robert A.M. Stern. Get off the treadmill and out of the gym, New Yorkers! With spacious parks, stunning waterfronts and beautiful beaches, the city has plenty of scenic running routes to explore. Whether you’re stretching those limbs after a particularly gruesome winter or want to take in beautiful fall foliage while getting fit, these four running routes are so pretty you won’t be paying attention to those burning muscles. NYC lover, art enthusiast, and former ballerina - Charlotte - created Manhattan Girl to empower and inspire women all around the world. Through her life on the Upper East Side, and all her travels to Los Angeles, Paris and around the world, the European fashionista shows you how any girl can live, dress and travel like a true Manhattan Girl. Copyrights © 2019 Manhattan Girl. All Rights Reserved.